The use of Chemical Skin peels for rejuvenating skin is not a recent thing. In the early 1900s, saloons offered specialised chemical skin peels with secret ingredients. During the 1950s, phenol peels were made which could cause scarring or pigmentation at times. Chemical skin peels are basically meant for removing the dead skin layer that cause dullness and pigmentation adding to the ageing appearance. Historically, they were even used by the Egyptians, with Cleopatra commonly shown taking a bath in milk that contains a glycolic acid used in modern day peels for exfoliating dead skin. Our skin plays a vital role in giving us a young and youthful appearance, but it is often taken for granted. Our skin is highly affected by changes in the weather, UV rays of sun, infections, pollutants, hormone changes within our body and trauma. Though many people do not recognise skin as an organ, it’s the largest organ in the body and the most noticeable, so it holds the ultimate significance in aesthetics. In addition, ageing significantly affects the colour and texture of the skin. 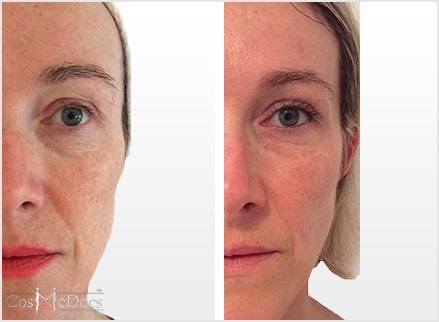 As we age, our skin gradually starts getting thin, dry, dull and blemished. The elasticity and collagen production within the skin also declines significantly. Chemical skin peel helps to stimulate the process of skin exfoliation, which encourages the growth of new, rejuvenated skin tissues. They help to give skin a natural glow, brightness and freshness while also greatly improving its tone and texture. Depending on the other supporting ingredients, these peels suppress melanin and improve skin dullness, pigmentation, texture, pores and acne, as well as other skin parameters. Anyone can benefit from a chemical skin peel, just the same as almost anyone can benefit from a facial. A mild/superficial peel can be as potent in clearing the skin as having dozens of facials in a matter of minutes! This chemical skin peels falls in the category of Alpha Hydroxy Acid peels, which is the most common category of skin peels. Glycolic acid naturally occurs in sugar cane juice, while lactic acid is present in sour milk and tomato juice. This is the mildest formulation of chemical skin peels and is used for making superficial skin peels. These chemical skin peels are used for the treatment of wrinkles, fine lines and dry areas of skin, acne and uneven skin pigmentation. The basic ingredients of enzyme peels are fruit enzymes, which are often derived from papayas, green apples, pineapple pumpkin and aloe. The skin peels have a dual action on skin. In addition to exfoliation, they help to nourish and rejuvenate the skin. 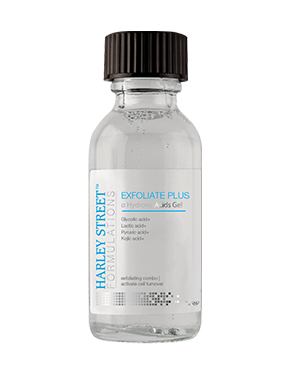 These peels remove the dead skin cells, giving an even tone and texture to the skin. They also aid in reducing the appearance of age spots, scars and wrinkles. These chemical skin peels belong to a family of Beta Hydroxy Acid Peel (BHA), which are fairly mild to the skin and suitable for all types of skin, especially acne prone skin. Salicyclic peels are perfect for treating oily and acne prone skin, clogged skin pores and blackheads. A combination of peel treatment with glycolic peels is generally used to treat different skin conditions. 1 week of mild flaking, dryness & tightness. No time off work required usually. Good for acne, acne scarring & mild pigmentation. 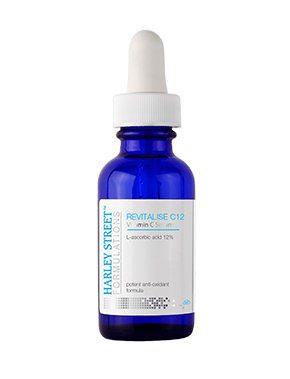 This chemical skin peel is formulated by the use of four peeling ingredients Salicylic acid, Lactic acid and Resorcinol. It is an excellent option for individuals having cystic acne, oil and acne prone skin, back acne, acne breakouts and sun-damaged skin. It removes debris, dirt and sebum from the pores, which become a cause of blackheads, open pores and acne breakouts. These peels can be layered depending on your skin condition and desired outcome. Stronger than Jessner’s in softening acne scars and uneven pigmentation, as well as treating fine lines and wrinkles. One to three treatments every 4 weeks recommended. TCA is a widely used compound in skin peels. It is also used in removing warts and tattoos. 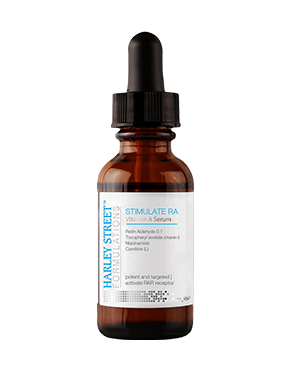 This is a medium depth peel and can penetrate the deeper layer of the skin, resulting in reorganisation of the skin and increased cellular turnover leading to healthier skin with increased collagen production. 1 week of mild flaking (starts day 2-3), dryness & tightness. No time off work required usually. Combination (fusion) acid & skin brightening peel formulated with a powerhouse of potent ingredients to address skin problems from various angles, including pigmentation, dullness, acne & acne scars, oil, texture, pores, as well as the aftermaths of photo-ageing / sun damage, such as decreased collagen. 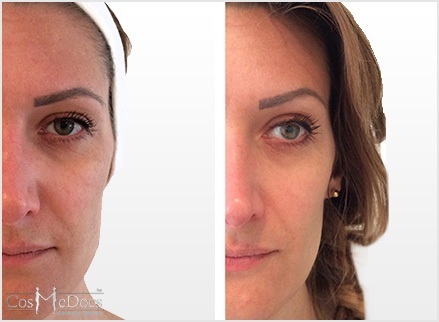 Peel to Reveal by HSF is a unique fusion peel we have introduced recently, but has become the most popular lunchtime peel that we perform. It is composed of TCA, Salicylic, Lactic Acids, as well as multiple skin brighteners & antioxidants, such as Glutathione(GSH), Kojic, mandelic and azaelic acids, as well as papaya, which is known as a powerful antioxidant and immune booster. It is also loaded with many natural extracts, including Arginine, Glutamine, Soybean, pineapple, licorice and bearberry. The combined effect of these ingredients is a powerful system capable of treating almost all of the above mentioned skin problems. This peel can be tailored to your skin type, as well as its depth and intensity, in case you do not wish to peel too heavily, but still would like the benefit of all the performance ingredients. The price starts at £120 for the Peel To Reveal. Medium peel (slightly on the deeper side). 1 week of mild flaking, dryness & tightness. Good peeling day, 2-3 for 2 days. Excellent added benefit of phenol and retinol for treating acne, acne scars, skin dullness/pigmentation, fine lines and wrinkles. Perfect Peel is a unique kind of chemical skin peel treatment that has the powerful skin rejuvenation ingredients, including TCA, Kojic Acid, Retinoic Acid, Salicylic Acid, Phenol, Vitamin C and the antioxidant Glutathione. It effectively treats many different skin conditions, including melasma, acne, scars, sun spots, pigmentation, dull and uneven skin tone, as well as ageing skin. Avoid applying makeup instantly after receiving the treatment. Avoid rubbing or scratching the treated area. Avoid exposure to sun at least for 2 weeks after the treatment. Cold compression may be applied for relieving discomfort. Wear SPF sunscreen during the day. Keep your skin moisturised. Some particular post treatment moisturising creams will be recommended. Will There Be Burning After The Peel Treatment? A right skin peel which suits your skin type is highly unlikely to cause skin burning. As we will choose the most suitable peel for your skin type, there will be minimal burning sensation. You may experience slight stinging during the application but it will fade in just few minutes. How The Skin Peel Treatment Is Performed? 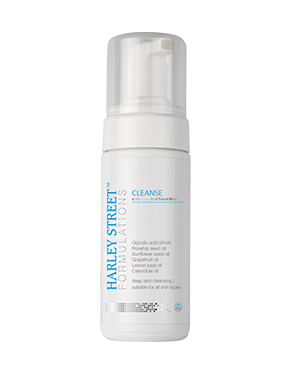 At the beginning of the treatment, your skin is cleansed thoroughly with a cleanser. After that a chemical skin peel solution is cautiously applied on your skin. It will remain on your skin for few minutes depending on the type of skin and peel and then it is removed. How Long The Skin Peel Treatment Takes? The complete treatment takes about 15- 30 minutes in total. After the treatment you can immediately get back to your routine activities. Do I Need To Follow Some Care Instructions Before The Peel Treatment? At times, you may be instructed to follow a simple home care regime before you have the peel treatment. This may involve the use of some skin care products before you finally come for the peel treatment. Will There Be Lots Of Peeling After The Treatment? 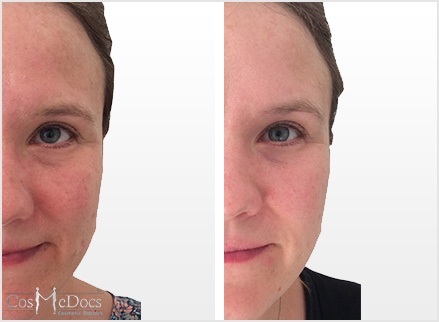 The most popular peels used at CosmeDocs are the peels with mild to moderate strength. These peels may cause mild redness and swelling which usually go away in few days. Sloughing (peeling) may be experienced but it is usually tolerable and does not interfere much with your routine activities. This situation usually resolves in almost 7 days. When Is The Best Suitable Time For Having Peel Treatment? It is recommended that you have the chemical skin peel treatment ideally in winter season because during winter the skin is less exposed to sun. You should not undertake the treatment if you are going on holiday to a country with hot climate or before any special occasion. It is important to note that it is always advisable to apply sun screen and particularly after having the skin peel treatment. Can The Chemical Skin Peel Combined With Other Skin Treatments For Achieving Greater Benefits? 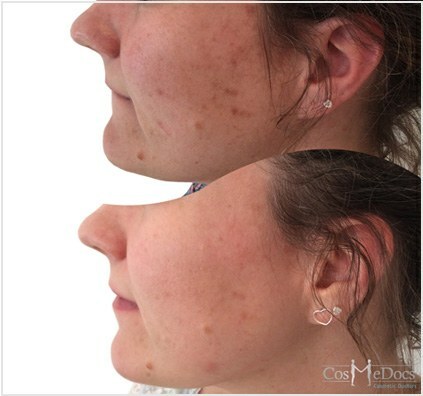 At CosmeDocs, microdermabrasion is frequently performed after the chemical skin peel treatment which helps in maximizing the results. How Many Treatments Do I Need To Have To Get The Desired Results? It largely depends on the concern of individuals and the desired outcomes. You can purchase these in the form of package which is available at reduced prices.